Western Bay of Plenty District Council has approved a proposal to the Local Government Commission to alter the boundary between Tauranga City and Western Bay at Tauriko West. The proposal is part of an initiative between Western Bay District Council, Tauranga City Council, Bay of Plenty Regional Council and the New Zealand Transport Agency to provide for urban development at Tauriko West. Part of the proposed urban growth area at Tauriko West is located within the Western Bay of Plenty District. Tauranga City Council is well placed to provide future servicing and administration of the 189 hectare area, which will complement development at The Lakes and Tauranga Business Estate. 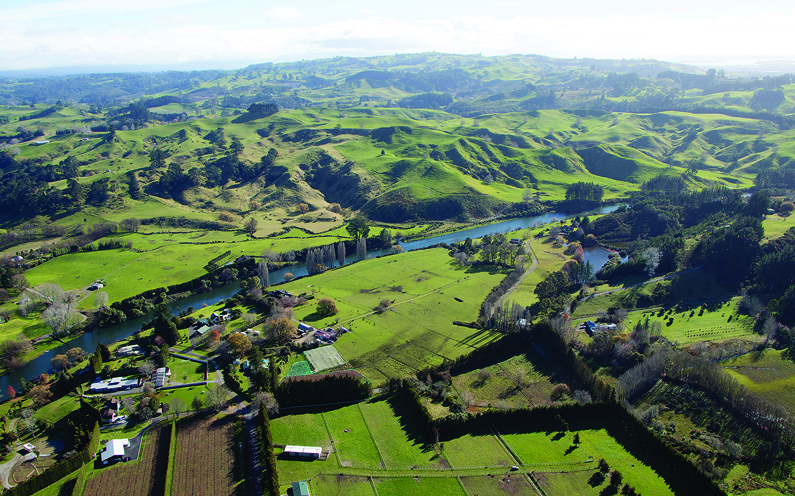 Council sought feedback from landowners, the community, hapu with an interest in Tauriko West and Tauranga Moana iwi authorities during July and August, with the majority supporting the proposal. Tauranga City Council and the Bay of Plenty Regional Council have also supported the proposal. The Local Government Commission, which is independent of the councils involved, has the final say on the boundary alteration, and if the Commission agrees to consider the proposal, it will be publicly notified in early 2019. A final decision is expected by mid-2019.